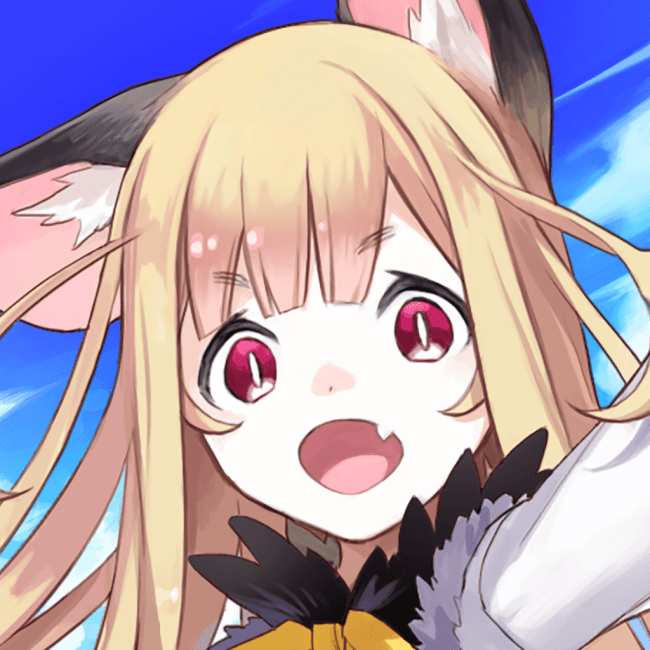 Neko to Dragons is a co-op RPG made for the "enza" browser platform (iOS, Android, PC). Neko to Dragons is a mobile RPG game that is easy to play. You can complete battles by just tapping on the phone, The game also need not to download or grant permission for it to access your personal data. Breed your dragons and build a guild with your friends together now!